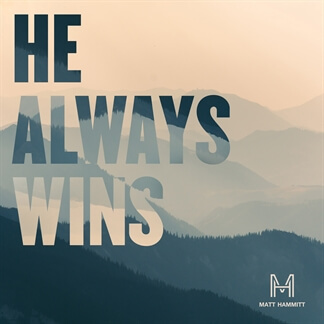 Matt Hammitt's latest single "He Always Wins" is a powerful declaration of the authority of God has over every circumstance. 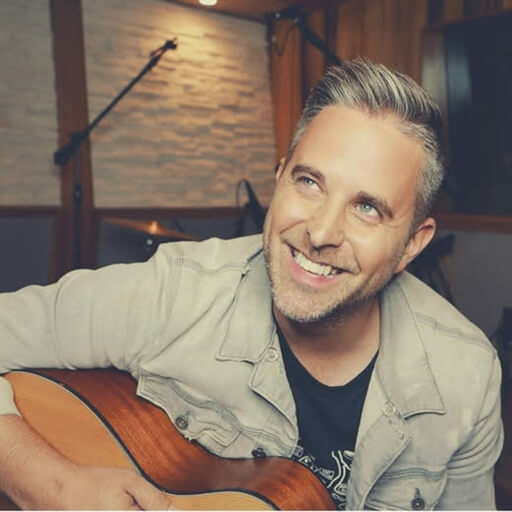 The former lead singer and songwriter for Dove Award-winning Christian band Sanctus Real explains, "A dear friend and fellow songwriter received word that his grandmother had passed away on the very morning we wrote 'He Always Wins.' 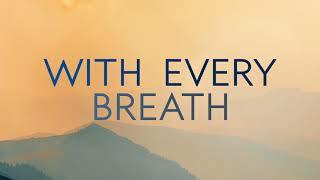 Enduring great struggles throughout her life, my friend's grandmother remained a portrait of real and rugged faith. We wanted to celebrate her legacy that remains rooted in her love for her compassionate and mighty God. 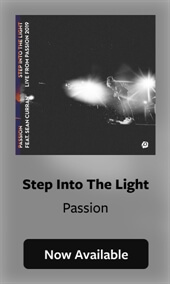 Her life, God's faithfulness, and this song declare that over life and death, trials and sin, He Always Wins." 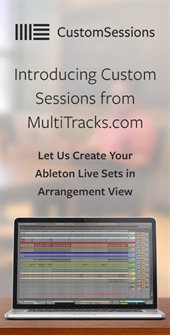 "He Always Wins" is now available on iTunes and in RehearsalMix and MultiTracks formats here on MultiTracks.com.